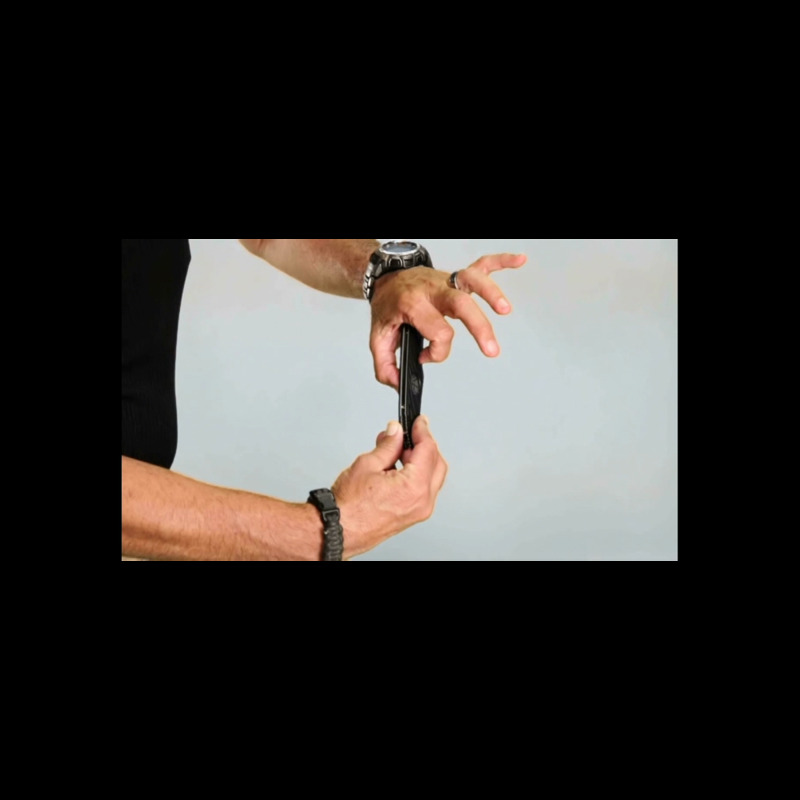 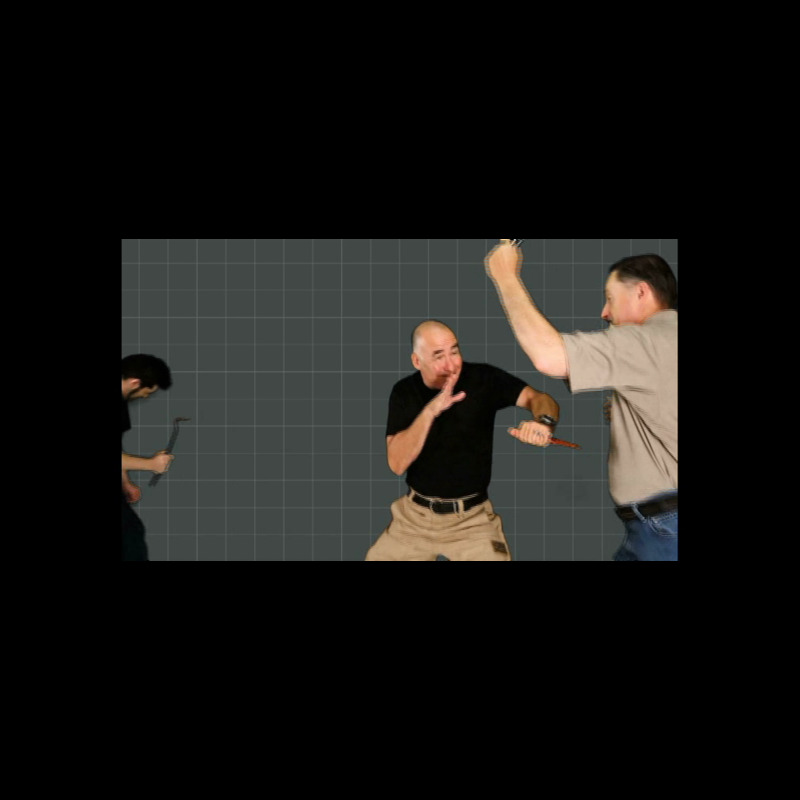 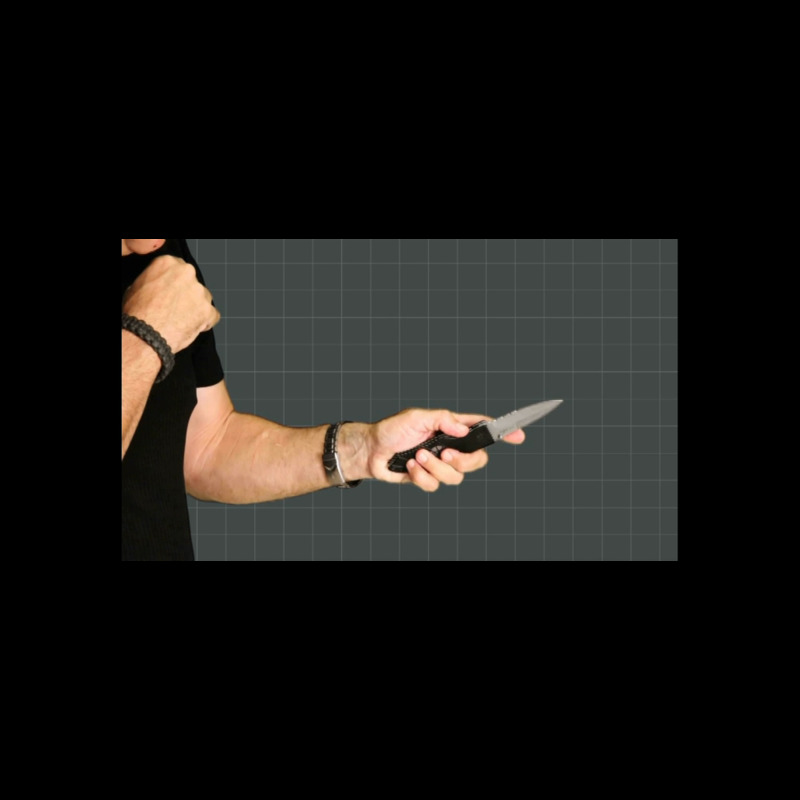 YOU can defend yourself, and protect your family, against an attack with the knife that you can carry just about anytime and anywhere. 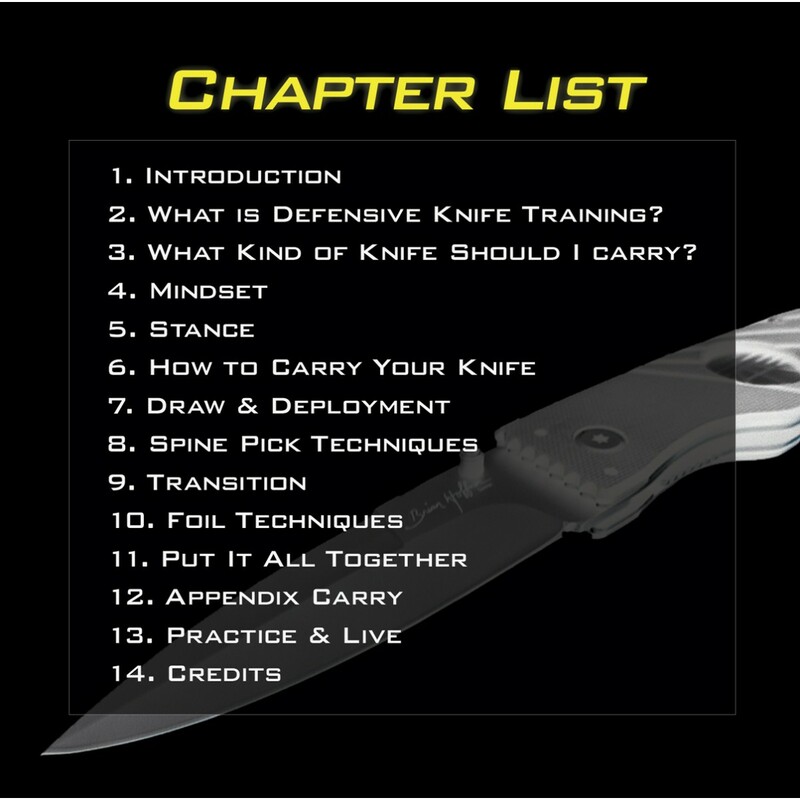 Because of its simplicity and effectiveness, the Hoffner Folding Knife and training system is fast and simple to learn. 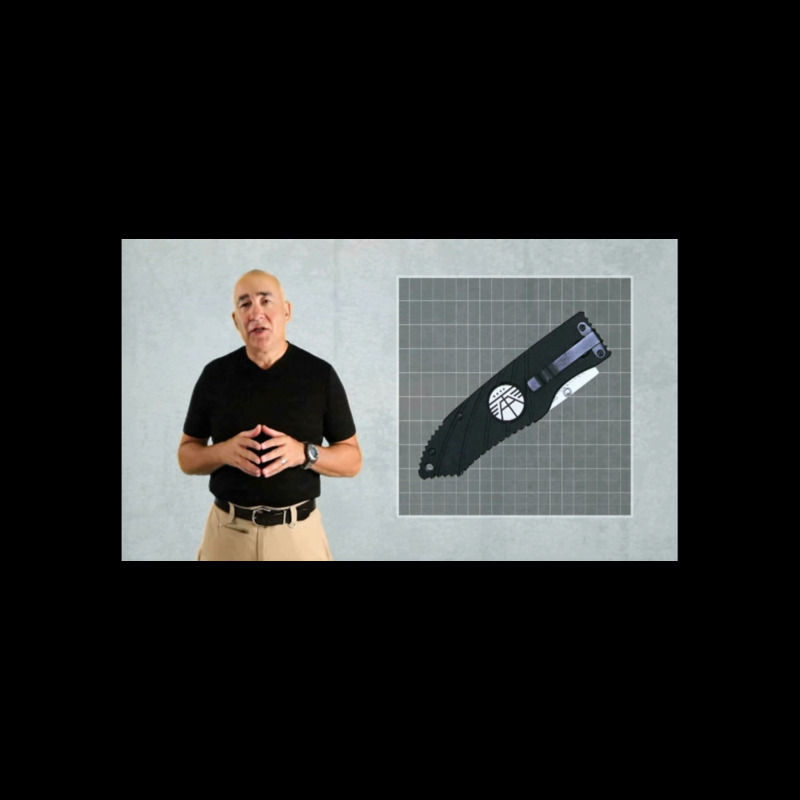 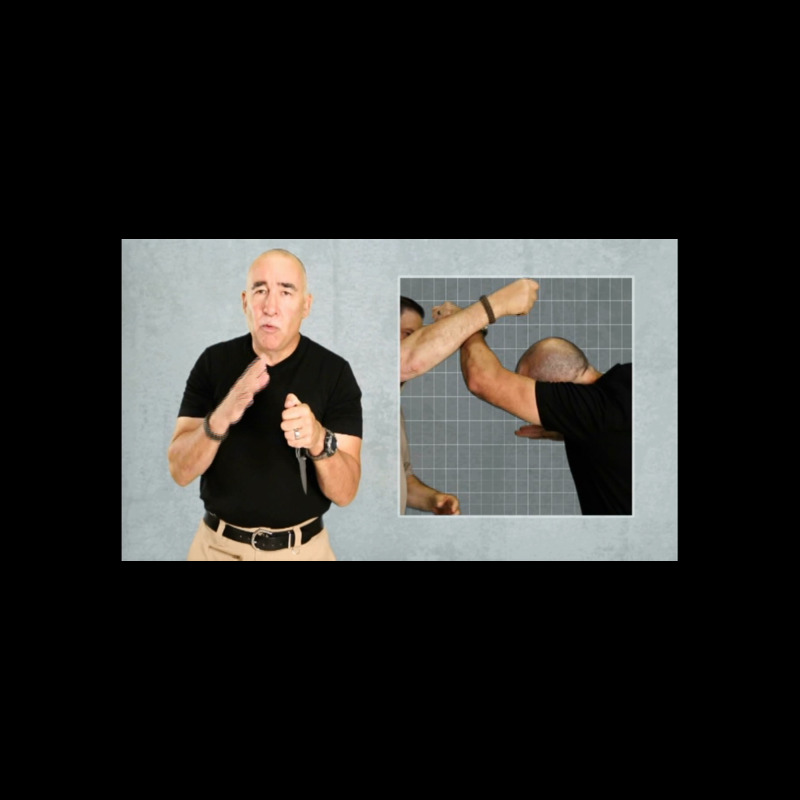 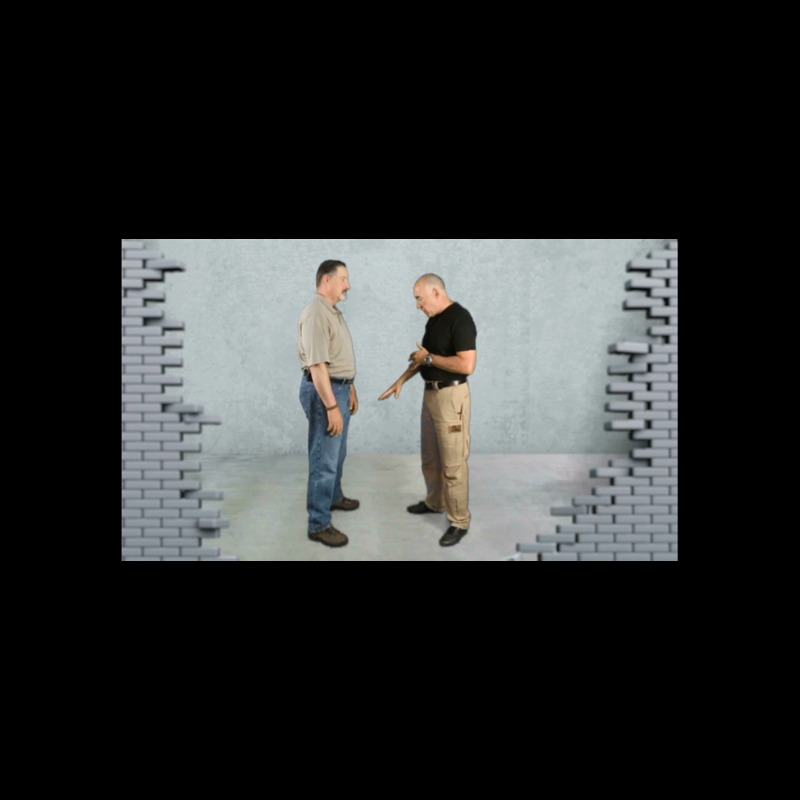 This video is great for law enforcement, military, professionals, and responsible citizens. 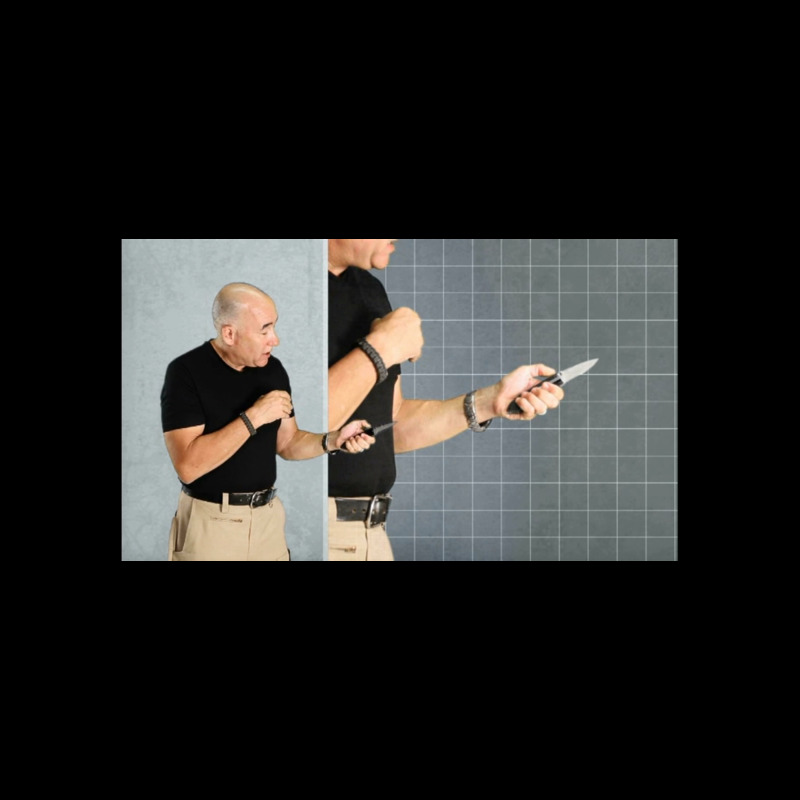 It’s a must for all members of the family ages fourteen and above, college students, runners, and for all those who must ensure their own safety. 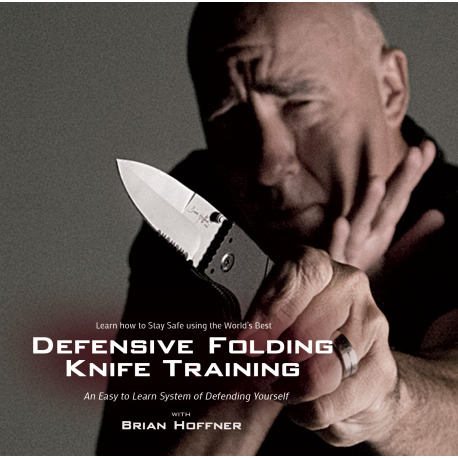 If you’ve got your pants on, you’ve got your Hoffner Knife on!